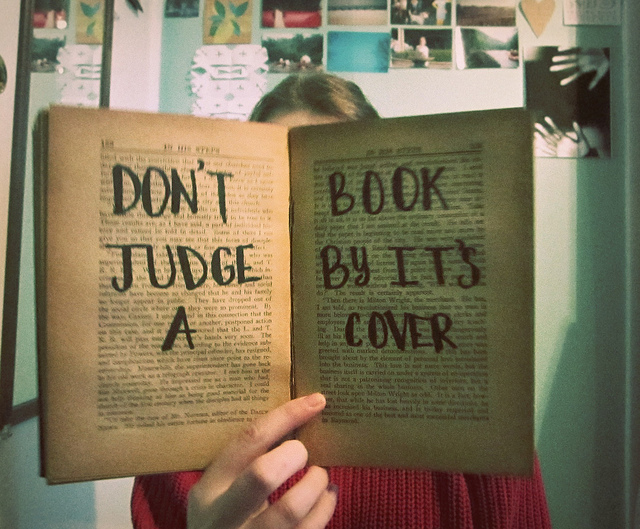 Don’t judge a book by its cover’, the wise old adage goes. 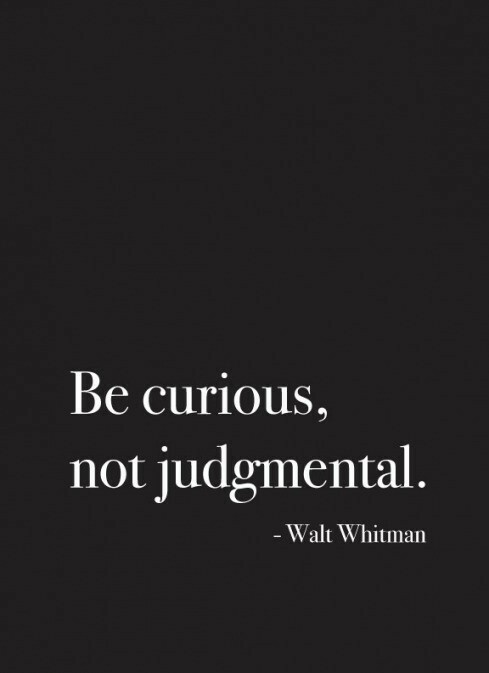 Its just such a pity that this sage advice goes unheeded so often. I guess we can all lay claim to having experienced being judged or, if we are honest, judging others unfairly for what we see on the outside. So, why exactly is it that people rush to criticize or find fault with others without really knowing them or understanding what’s going on in their lives? The answer, to a very large extent, lies in our values and the unique set of rules we apply to determine whether we (or anyone else) are living up to our values. That may sound strange but we all have unwritten rules that we unconsciously apply to pretty much every situation in our lives. And the rules that we apply to our values can play a powerful role in how we judge ourselves and others, and ultimately how happy we allow ourselves to be. The sudden and unfortunate death last week of an old work colleague and great friend called Keith, got me reminiscing about some of the times we shared in corporate life. We were part of a project team with responsibility for bringing to market a major technological innovation in the transport market. A mutual friend of both Keith and myself, a close member of our team and the man responsible for programming and ’debugging’ the technology (I’ll call him X as he is still very much with us) was one very special, hardworking man who fell victim to this unfortunate practice of judging. Many years ago as the leader of this project team, I was approached by my boss, who started to complain about the timekeeping habits of X, one of my direct reports. Before I could try and mount a defence for X, my manager had walked off, clearly unimpressed at X’s apparent lack of respect for his job. As my boss rarely left the office before 7p.m. in the evening one could appreciate what was driving his poor perception of X as a team player. In those days, I used to find myself working until 6.30p.m. or even later most days, mainly because I would find the quieter period after 5p.m. to be useful catch up time (and I was never much of an early bird to work in the morning). The fact that X would routinely leave the office earlier than many others in my team never once bothered me though. I had come to know X, his capabilities and his personal priorities well, and I understood his motivation. X was married to a wonderful lady who suffered from severe and acute asthma. Her condition typically deteriorated in the late afternoon/early evening and to be sure he was around when she most needed him, X would leave work promptly at 4.30pm. X was never one to shirk work. He worked as as diligently and hard, if not harder, than many others in the team and often took work home with him. In my opinion, given the wealth of technical expertise and experience he commanded, he was one of the most valued members of the team. Sadly, when the annual bonus determination time came, my senior simply vetoed my judgement on an appropriate reward for X. Despite my protestations, the recommended award that I had requested was cut by half. Looking back now, with the hindsight of my exposure to life coaching, I realise this had everything to do with the rule that my boss unconsciously applied to test whether he (and others) were worthy of career progression, his number one value. Rules are nothing more than conditional (note the “if … then …” structure) beliefs about what is right and wrong, or, in this case, whether we are living up to our values. Looked at objectively, the behaviours of both my boss and X were guided by their values and the rules that they had unconsciously set for living up to those values. It would be wrong to single out either party’s values as being more ‘right’, ‘wrong’, ‘good’ or ‘bad’ than the other’s. Values represent what is most important to you. The order or priority placed on different values will be unique to each individual and should not be judged. However, what was ‘wrong’ in this case was the inability of my boss to show appreciation for – or tolerance of – the fact that X had a different value hierarchy with different rules for living up to those values. Intolerance stems from applying your own rules to others. In other words, expecting others to value the same things you do and to act in the same way to live up to those values. Values, rules and other beliefs form an integral – and fascinating – part of the New Insights Life Coach Training Programme. By understanding why everyone has a unique set of these crucial personal attributes, you’ll come to appreciate exactly why so many people tend to judge a book by its cover, rather than peering beyond that cover. And that will open the doors to a dramatic improvement in the way you relate to others! Read more about the author, Bill Burridge, here. Tweet Us Your Thoughts On This Article!